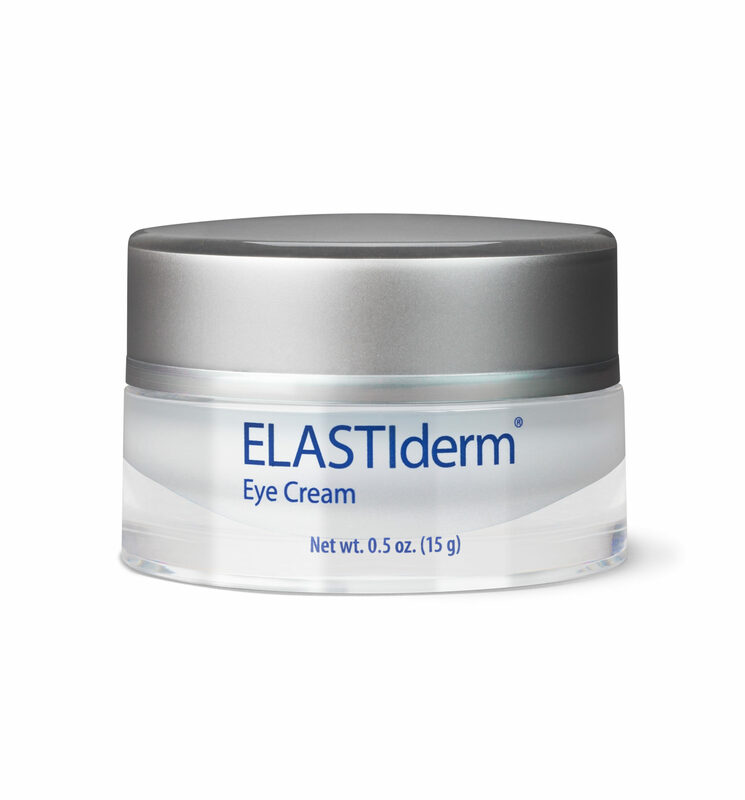 Obagi ELASTIderm Eye Cream is perfect for those with normal to dry skin. This intensely hydrating under-eye cream is an all-purpose solution to your common aging eye concerns. The formula helps tighten and firm sagging skin around the eye, minimize fine lines and wrinkles and alleviate dark circles and puffiness. It also contains malonic acid, a gentle exfoliator that helps to remove dulling dead skin cells, and a bi-mineral complex to help restore elasticity. 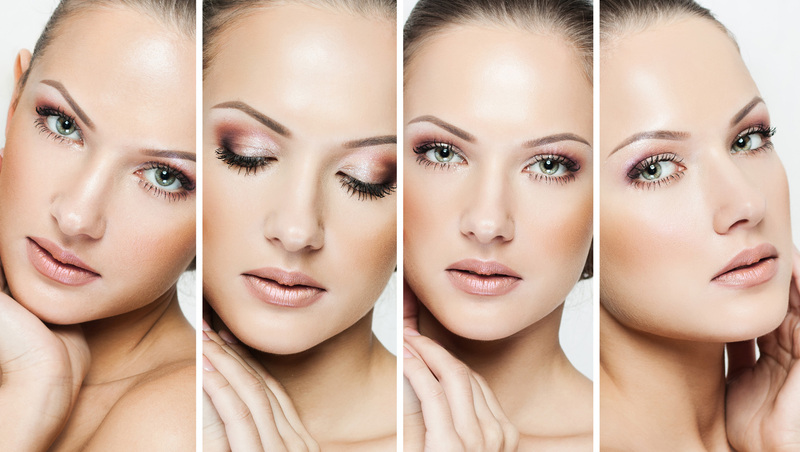 The active ingredients are delivered deep into the skin via advanced Penetrating Therapeutics technology so that you can enjoy results in as little as two weeks.